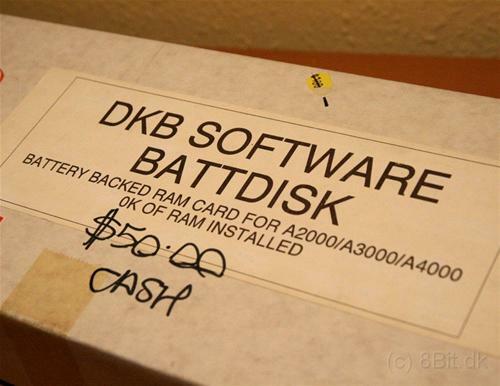 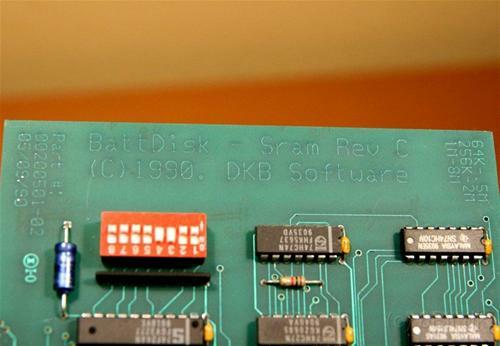 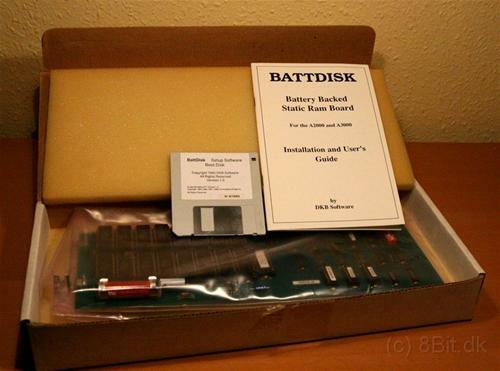 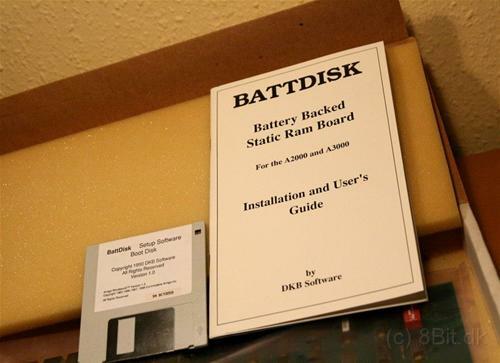 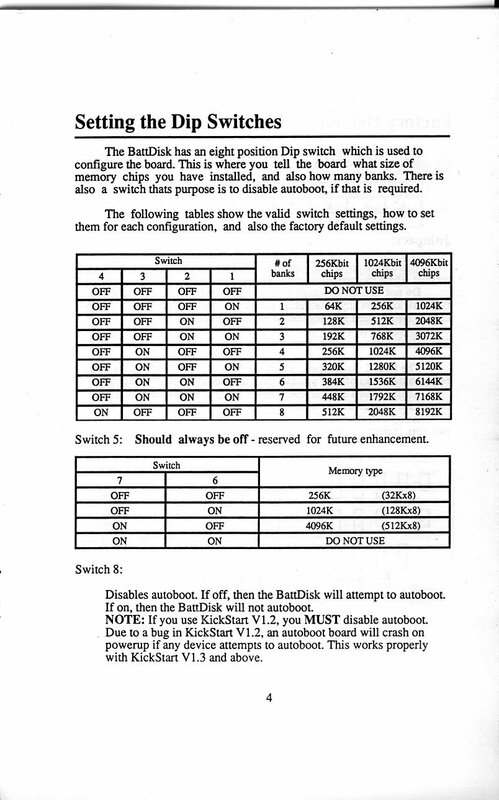 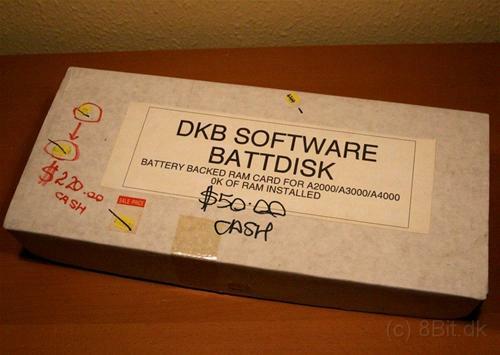 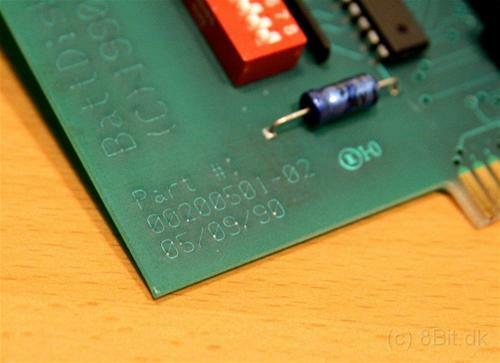 The Battdisk is a card which can contain up to 8MB of bootable non-volatile RAM. In other words, the contains would remain even after the machine had been switched off. 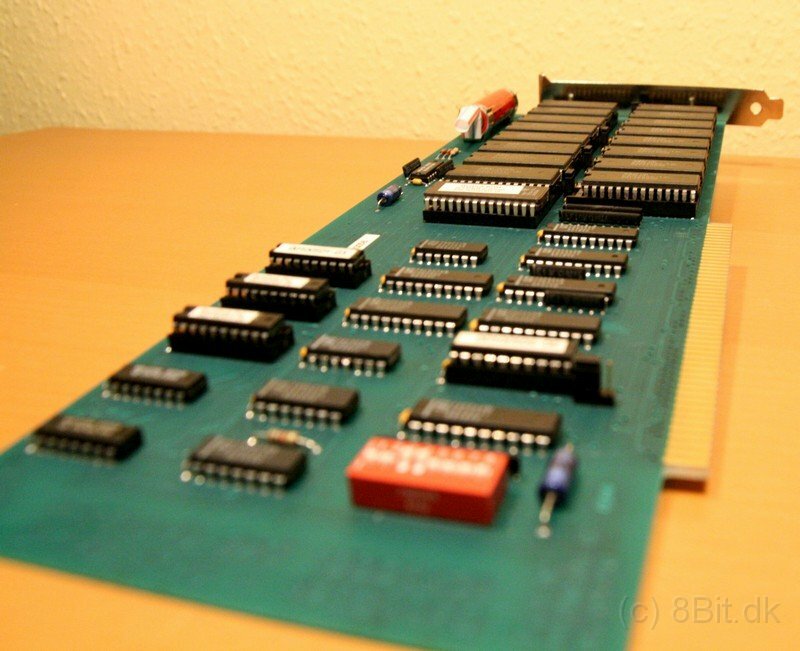 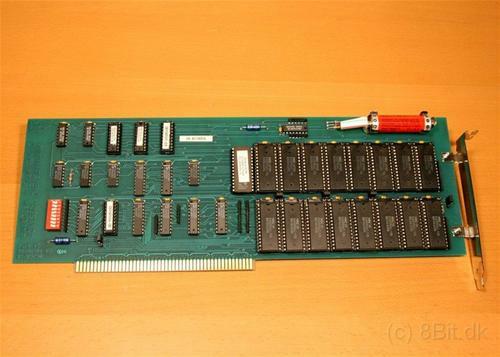 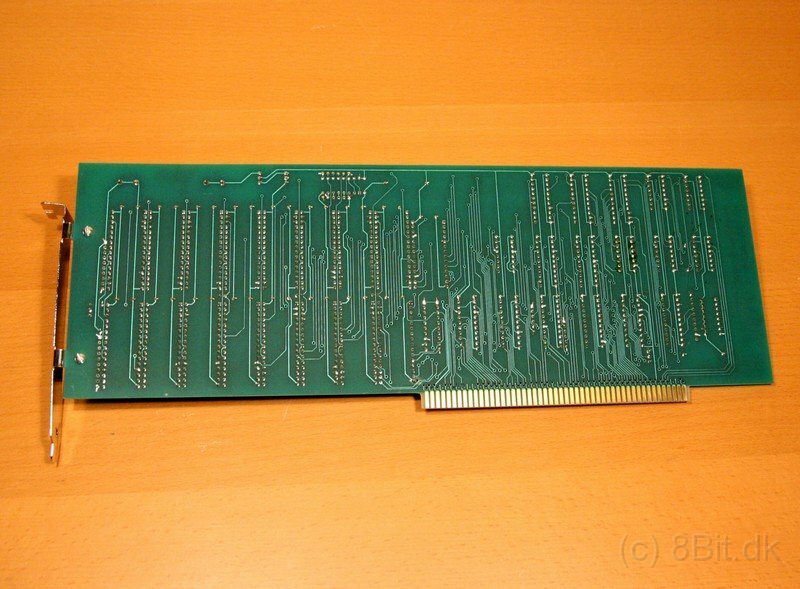 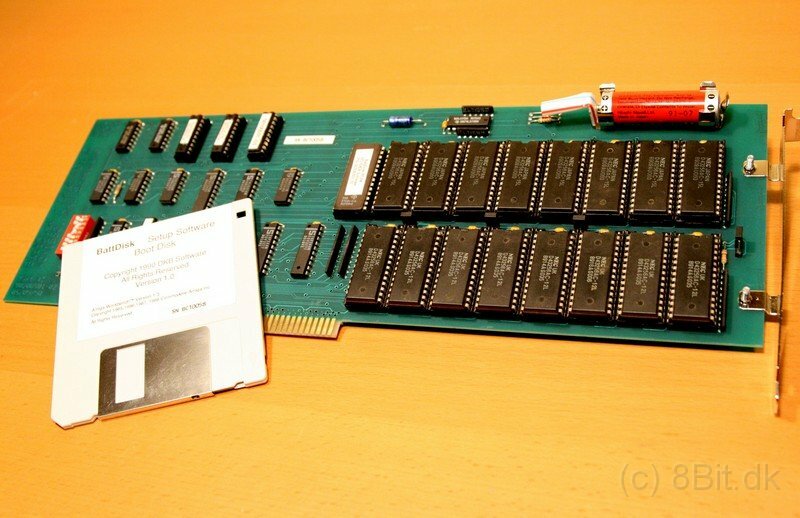 By default the card was supplied with 512K of RAM in the form of 16 x 256 x 1Mbit chips at approximately 150ns. 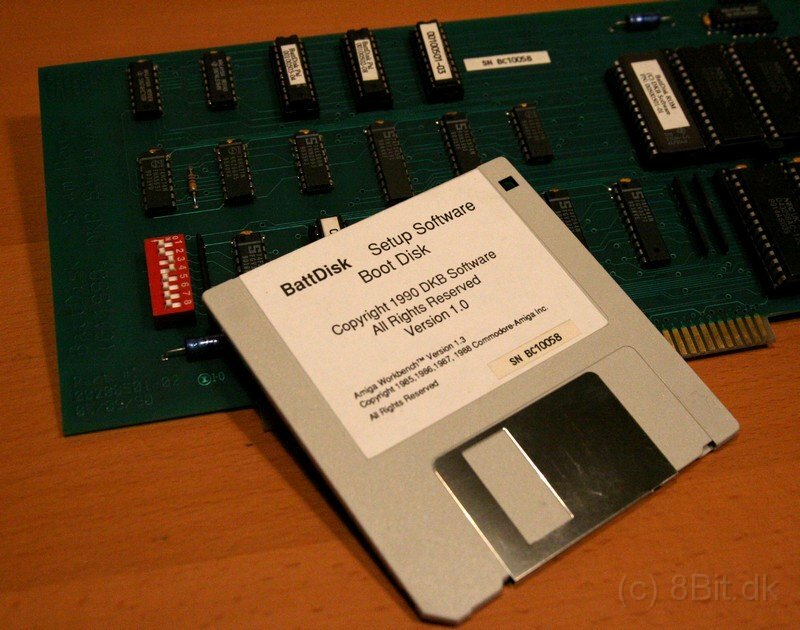 It's probablt most useful for allowing extremely quick booting because you wouldn't have to wait for it to spin up like a hard drive for example. 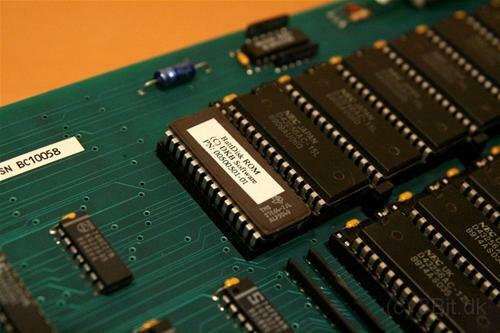 It's capable of between 1.3MB/sec and 2.5MB/sec depending on the processor, although with newer processors such as the 060, this may be even higher. Page contributors: Jan Pedersen, Michael Czajka.